The GO Stationery Cupboard is perfect for keeping your stationery secure and organised. 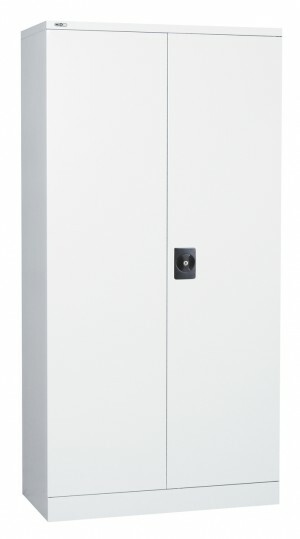 Built from reinforced steel and featuring a 3 point key locking system, this cupboard will keep all your stationery safe. 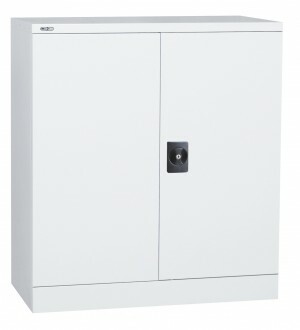 Also featuring plenty of storage space, 2 fully adjustable shelves and all backed up with a 10 year warranty. It has 2 shelves for storing your items. 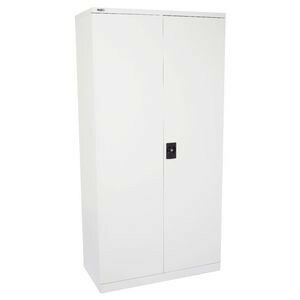 The cupboard has a high quality construction with powder coated finish. Its fully assembled dimensions are 910 W x 1015 H x 450 D mm. The shelves are adjustable for added convenience. Each shelf weight capacity is 35 kg. It has a 3 point locking system for extra security. It comes with a 10 year warranty. It has AFRDI quality approval. It is of a high, commercial grade quality. It comes with a solid steel swing door. The GO Stationery Cupboard is perfect for keeping your stationery secure and organised. 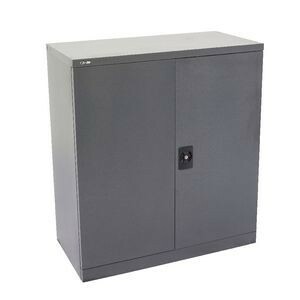 Built from reinforced steel and featuring a 3 point key locking system, this cupboard will keep all your stationery safe. Also featuring plenty of storage space, 3 fully adjustable shelves and all backed up with a 10 year warranty. It has 3 shelves for storing your items. Its fully assembled dimensions are 910 W x 1830 H x 450 D mm. It is of a high, commercial grade quality. It comes with a solid steel swing door. 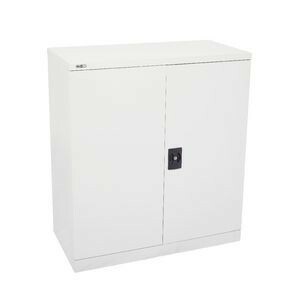 The GO Stationery Cupboard is perfect for keeping your stationery secure and organised. 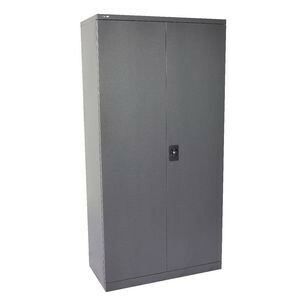 Built from reinforced steel and featuring a 3 point key locking system, this cupboard will keep all your stationery safe. 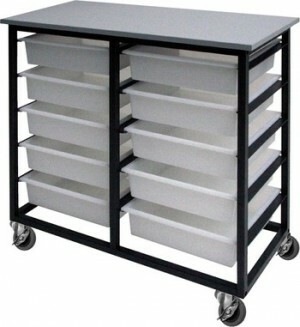 Also featuring plenty of storage space, 4 fully adjustable shelves and all backed up with a 10 year warranty. It has 4 shelves for storing your items. Its fully assembled dimensions are 910 W x 450 D x 2000 H mm. Suitable for all Offices & Classrooms.